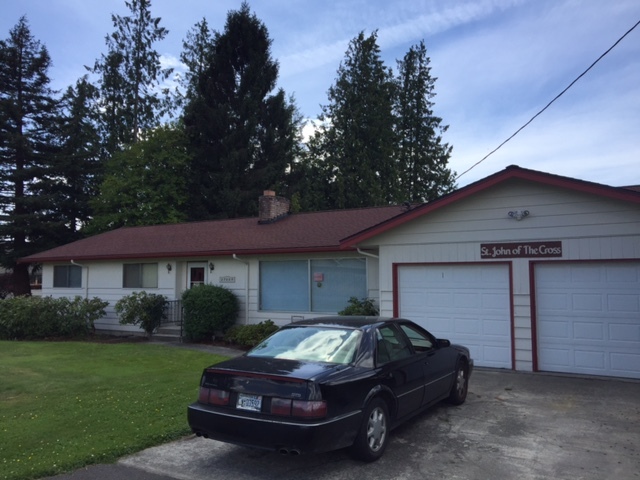 The Carmelite Bookstore and Gift Shop is located at 27004 78th Ave., NW in Stanwood, Washington, adjacent to the Carmelite Institute of Spirituality. The store stocks a wide-range of books on prayer, Catholicism, spirituality— and Carmelite Spirituality in particular—to nourish spiritual growth and development. We also have many inexpensive used books, including Bibles. The bookstore also offers 100% beeswax candles from Quiet Light Candles. Many of you in the Stanwood area know that the Quiet Light Candle shop has closed for 2016, but you can still purchase the sisters’ wonderful pure beeswax candles at the Carmelite bookstore. Directly behind the bookstore are the beautiful and serene Meditation Gardens. 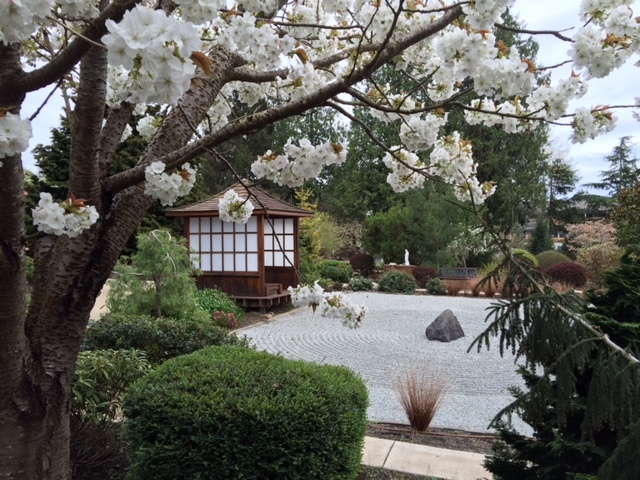 After visiting, please take time to stroll through the Gardens and meditate on the goodness of the Lord. The Gardens are open every day.